Paliza Hussein of Blantyre, Malawi earns $30 a month as a security guard. He and his wife Agnes have ten children. They lived in a one room dwelling and slept on a concrete floor that cost them about $5 a month. This is poverty and a story that made a particularly powerful impact on us. 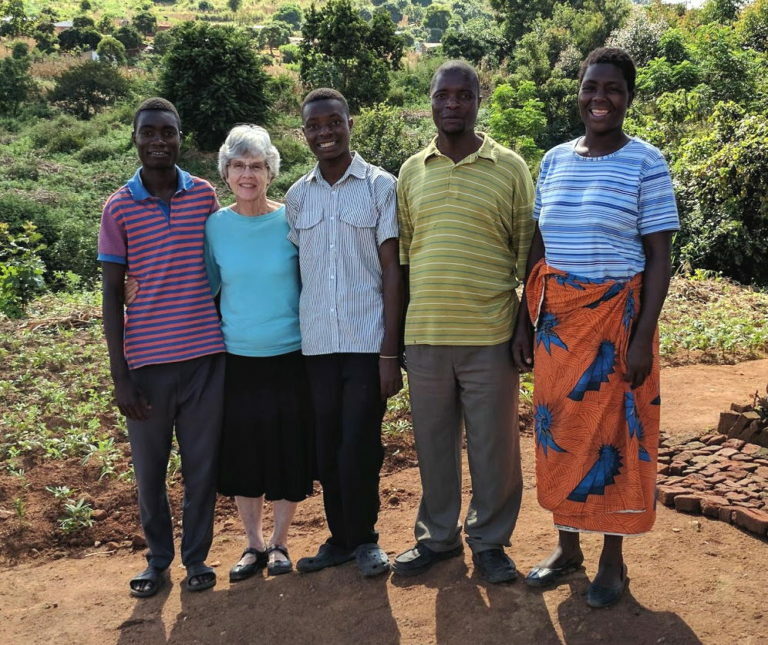 When we heard this story on our April 2016 visit to Malawi we could not help but help them with a better dwelling. But, we also want him to find better work to care for his family. He is able to be drive and does have the opportunity to work as a truck driver. But, he needs certification that would cost him more than a year's earnings. So, we are providing a way for him to take a special driver's training course that will help him get the license needed for this kind of work. 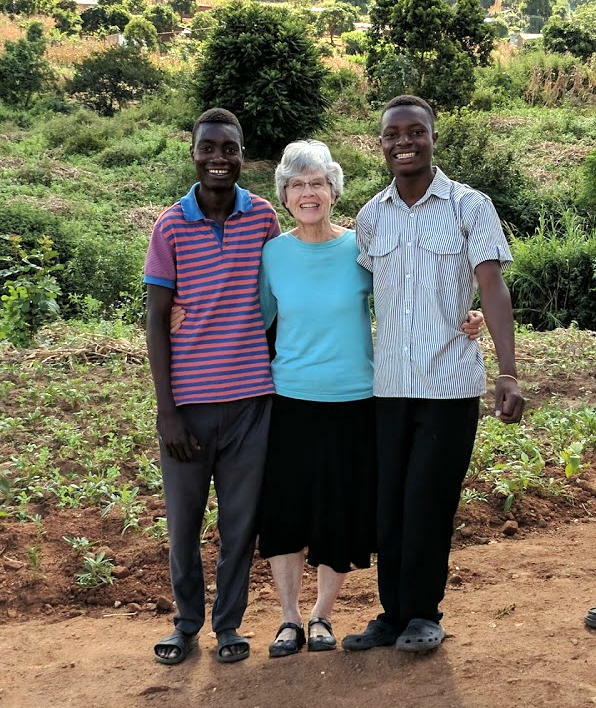 Our LifeNets Assistant Business and Finance Manager Daniel Ringo told us: "you couldn't imagine the joy the father showed when he learned that he could have this kind of training." We have provided secondary school scholarships for some of their children.